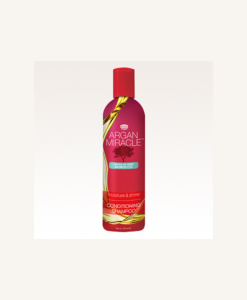 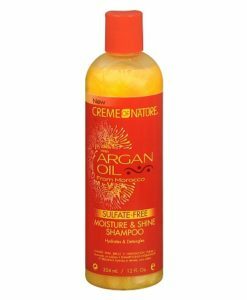 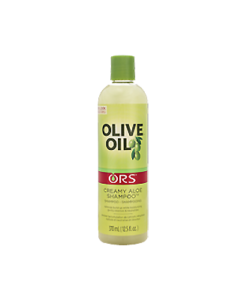 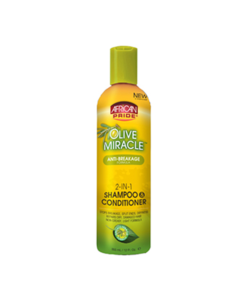 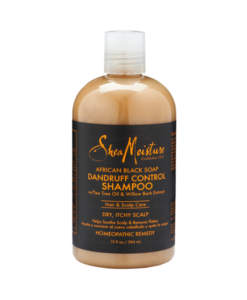 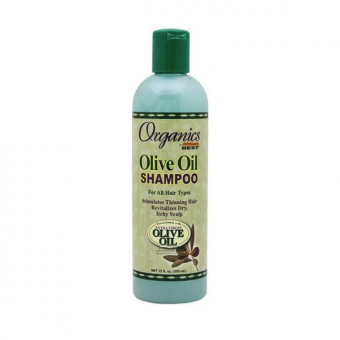 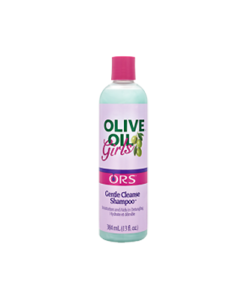 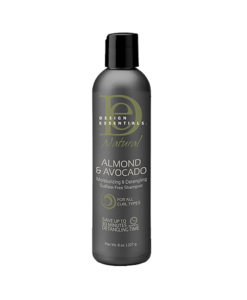 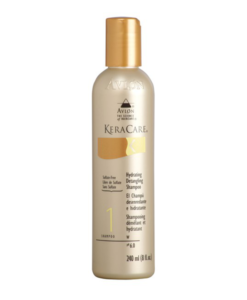 Cleanses product buildup and moisturises dry, brittle hair for noticeably softer hair. 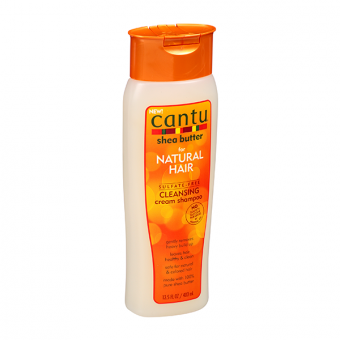 Gentle enough to use every wash.
Cleanses product buildup and moisturises dry, brittle hair for noticeably softer hair. 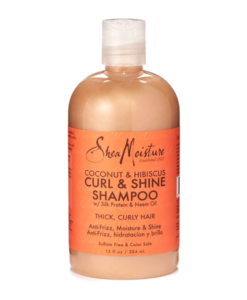 Gentle enough to use every wash. Made with pure shea butter to replace vital moisture revealing stronger, healthier hair with a natural shine.